As often happens when you ski hard, I sliced leg of my pants with my ski edge. This patch was super easy to use and prevents the tear from getting any bigger. It also is very waterproof and keeps me dry! 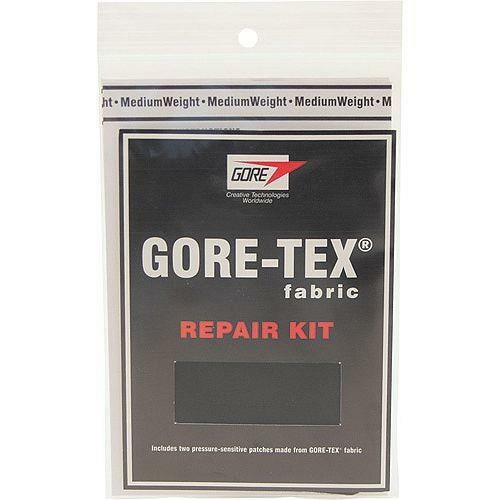 This is your go to when you slice your pants or rip your jacket. Peel and stick and you are good to go! 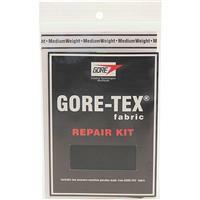 These patches are key when you get a rip in your gore tex garment. Seals perfectly and won't allow moisture in. very east to apply, just peel off the backing and apply. great for repairs on any surface: jackets pants gloves and more. Have a hole in your jacket or pants? this is a super easy, waterproof fix. just iron it on and you're ready to get back out there!